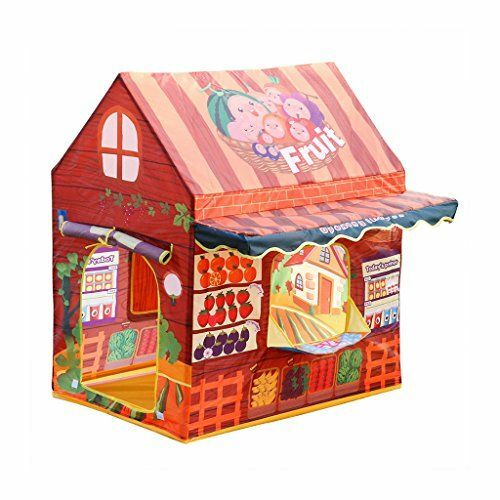 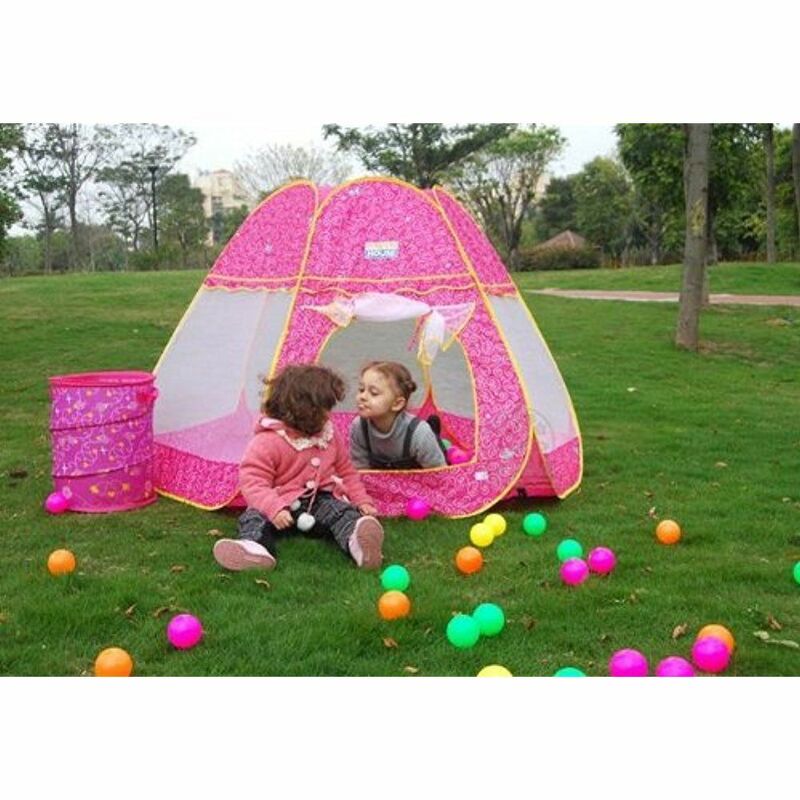 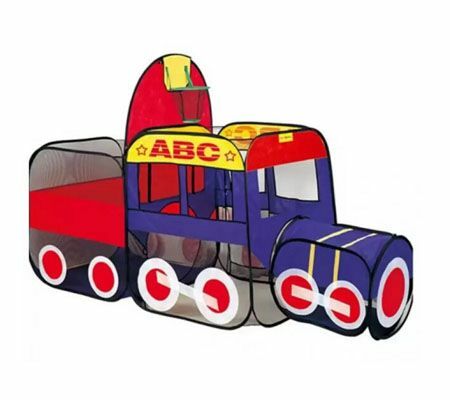 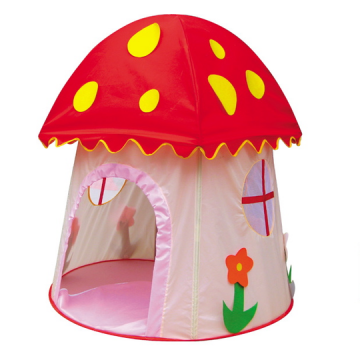 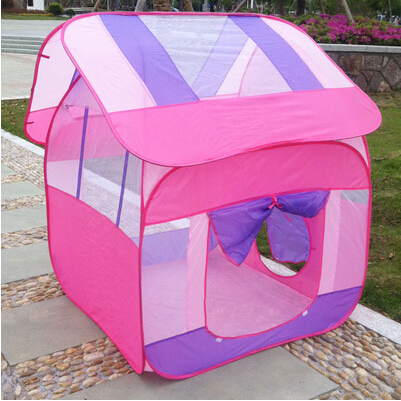 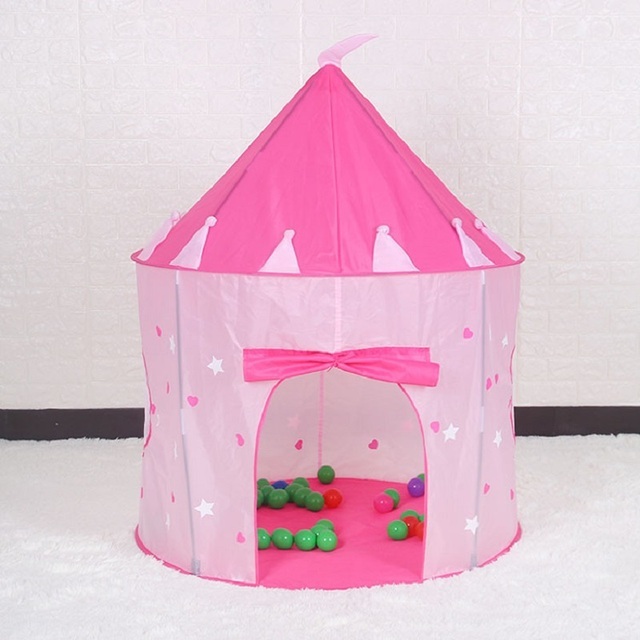 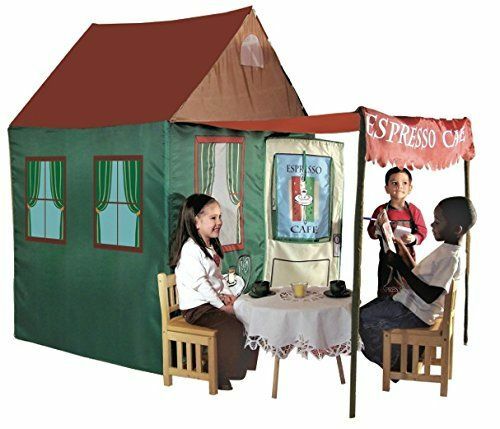 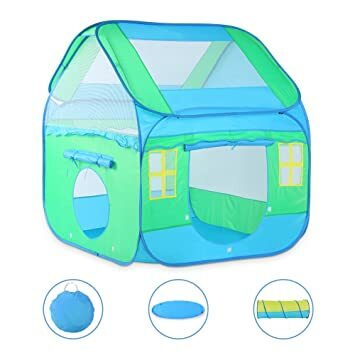 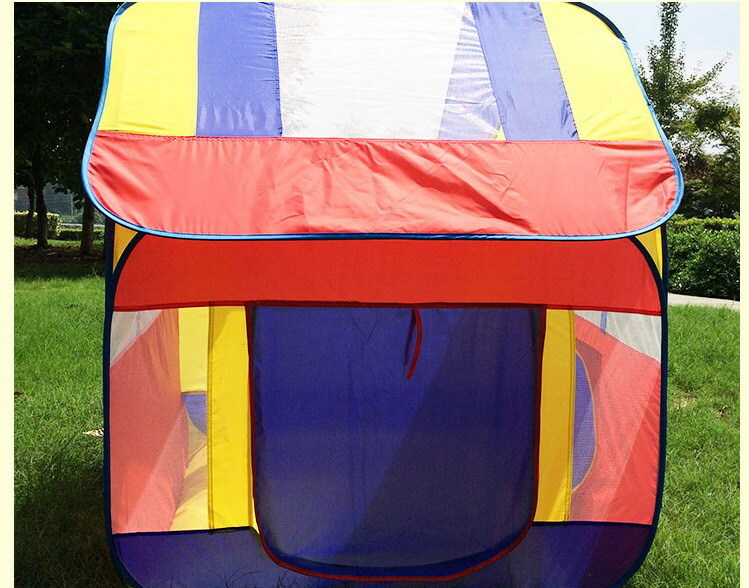 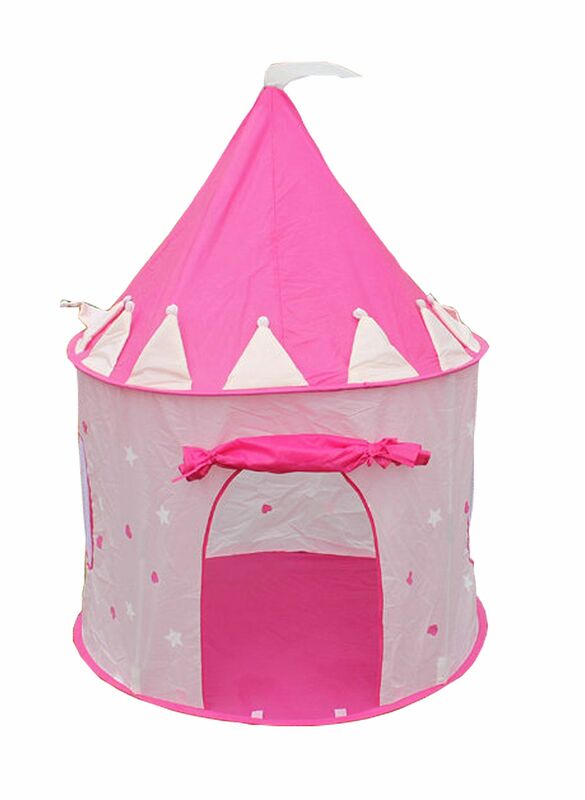 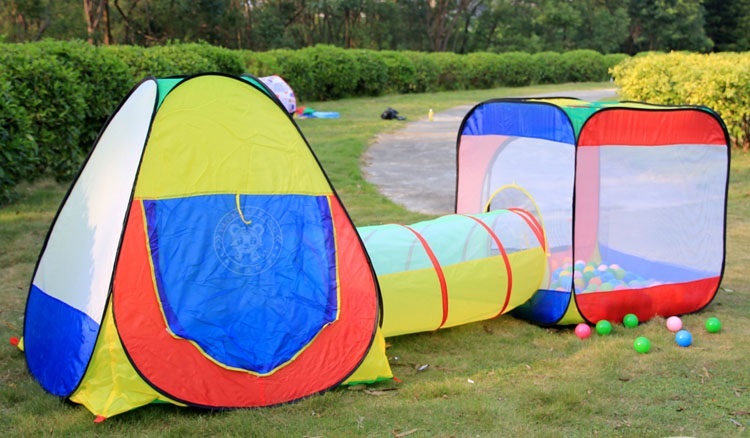 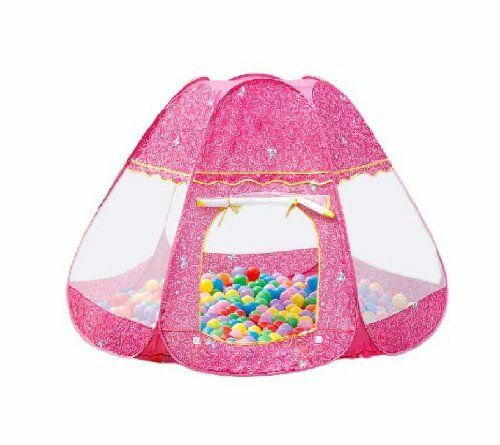 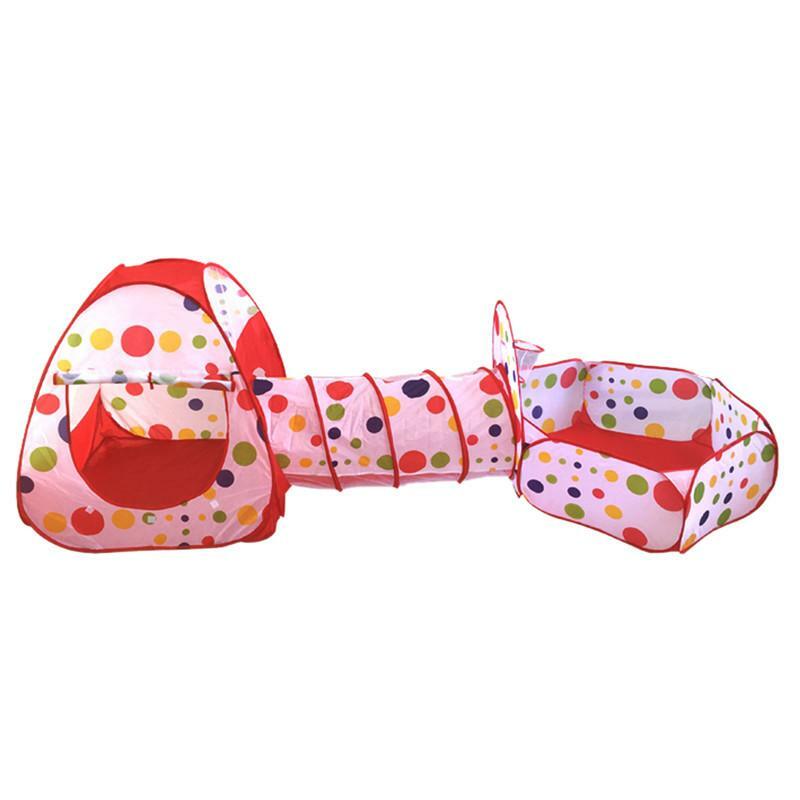 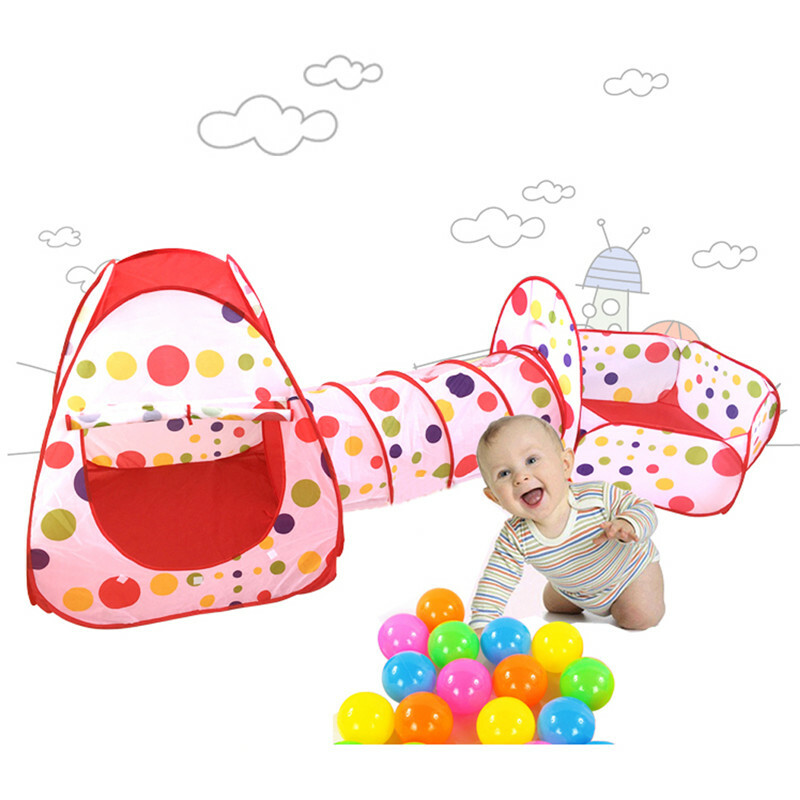 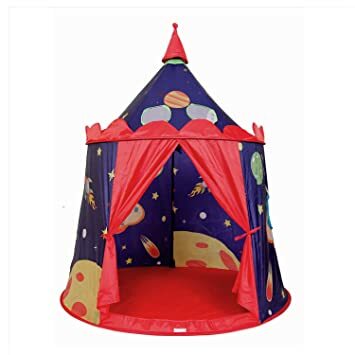 Large playhouse tent consists of two playhouse tents and one tunnel. 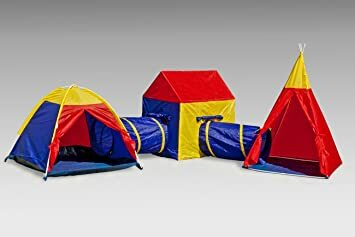 Three tents can be together used or separately used. 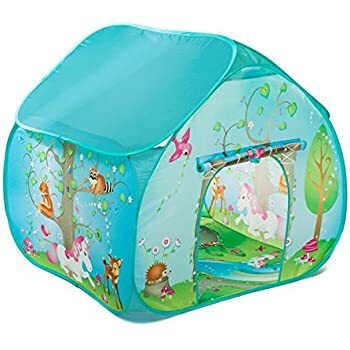 Tents are pop up instant open.